Pastor Waggoner concludes the Come Meet God series by showing us that we can start over with God and realign ourselves with Him. Pastor Waggoner discusses how we can avoid some of the spiritual substitutes that will rob us of fellowship with God. 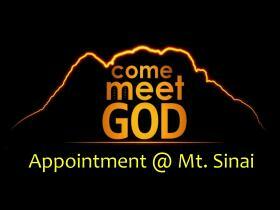 Here we learn the importance of making time to fellowship with God and the impact it has on our lives when we do. Pastor Waggoner shows us that when we say we love God, that means we also need to love people. Pastor Waggoner shows us how the first three commandments teach us how to honor God. 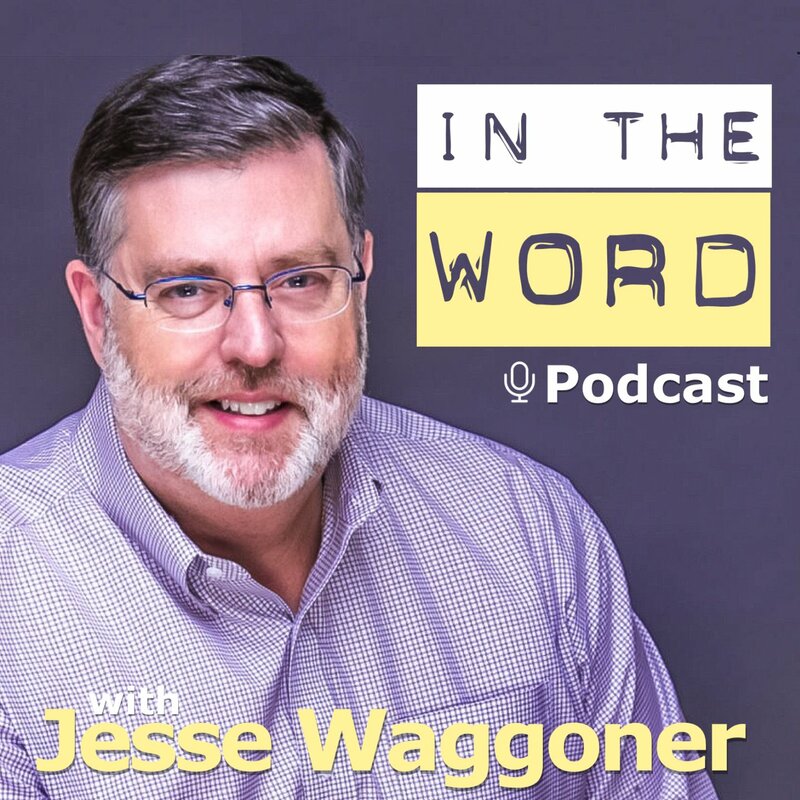 Pastor Waggoner helps us understand that a moral standard only works if we know the God who made it. Pastor Waggoner unveils some basics we need to understand about God as we come meet with Him. Pastor Waggoner begins a new series where we can come meet God by learning about His gracious heart. If the Tomb is Empty Where is Jesus?